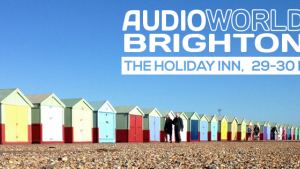 Treat your eyes and ears to an array of styles, colours, models and all things audio this March when Audio World '14 heads to Brighton. Enjoy the experience of wonderful music in the comfort of hotel suites and meeting rooms - it's the closest you'll come to the real home experience, without sitting in your own chair. With many top brands to be showcased and a separate trade stand area there is plenty to make this an audio experience you wont forget. 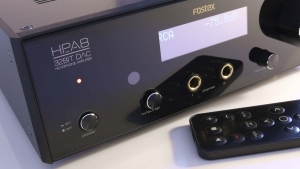 Click here to view the Audio World Brighton '14 Exhibitor & Brand Listing. We are currently working on the list of brands and will update this section very soon.